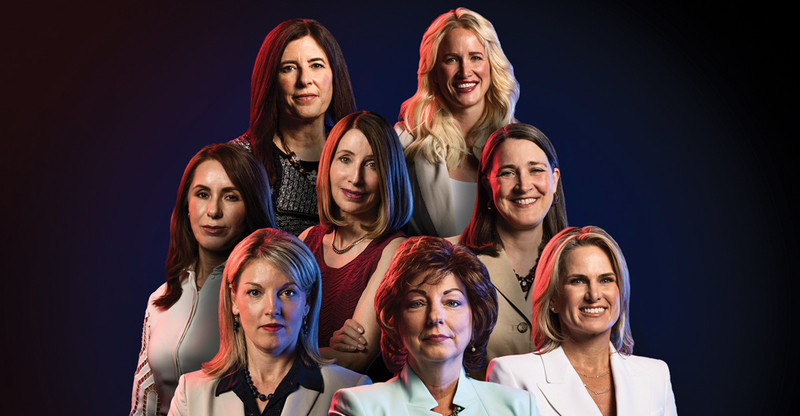 DBusiness magazine, Detroit’s Premier Business Journal, is soliciting nominations for “Powered By Women.” This exciting editorial program, set to appear in the July/August 2019 issue, will identify and recognize female business leaders in metro Detroit who are moving their respective companies, industries, and organizations forward. We welcome your nominations, and ask that you confine your candidate selection(s) to women employed in the executive ranks of private businesses, corporations, hospitals, and universities in the five-county region (Oakland, Wayne, Macomb, Livingston, and Washtenaw counties). We are seeking leaders of women-owned businesses as well as female executives who lead key departments. Anyone is free to nominate a female executive, though a single individual cannot nominate the same candidate more than once. All selections will remain private. The deadline for submitting nominations is April 15, 2019. Once the honorees are selected, DBusiness’ editorial staff will follow up with interviews and photo sessions. Thank you, and good luck to all of the nominees. Please complete the form below to submit your Powered By Women in metro Detroit nomination. Fields with an asterisk are required.